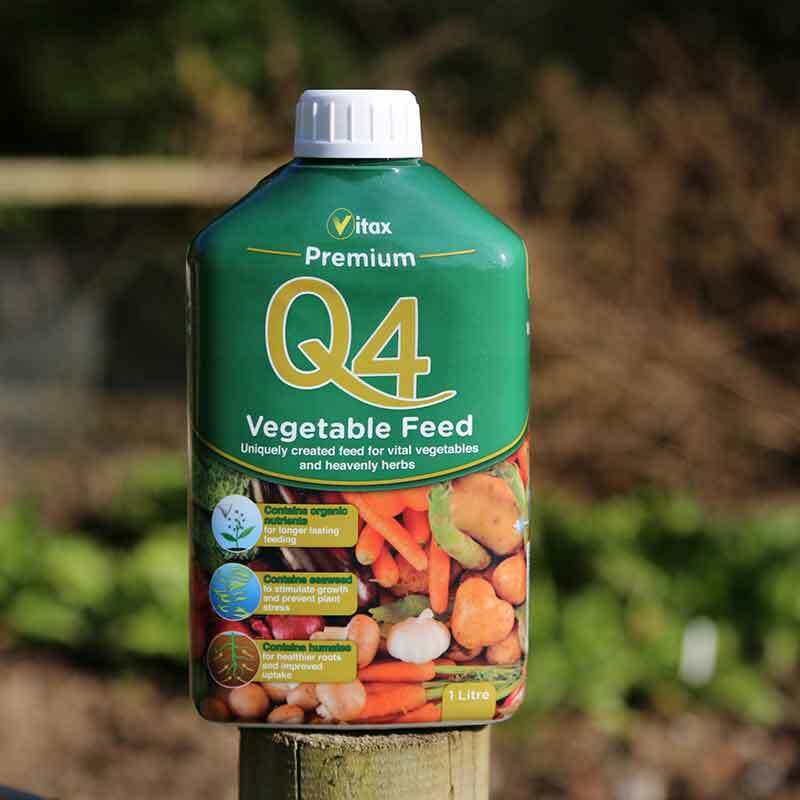 Professional quality, high nitrogen fertiliser for edible and ornamental plants. 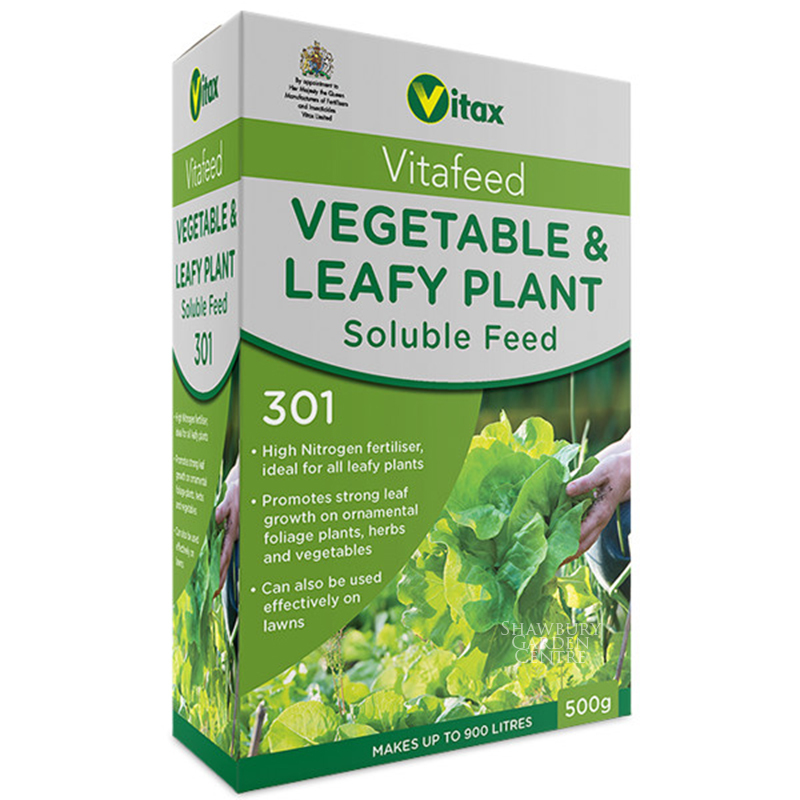 Promotes strong leaf growth on ornamental foliage plants, herbs and vegetables. 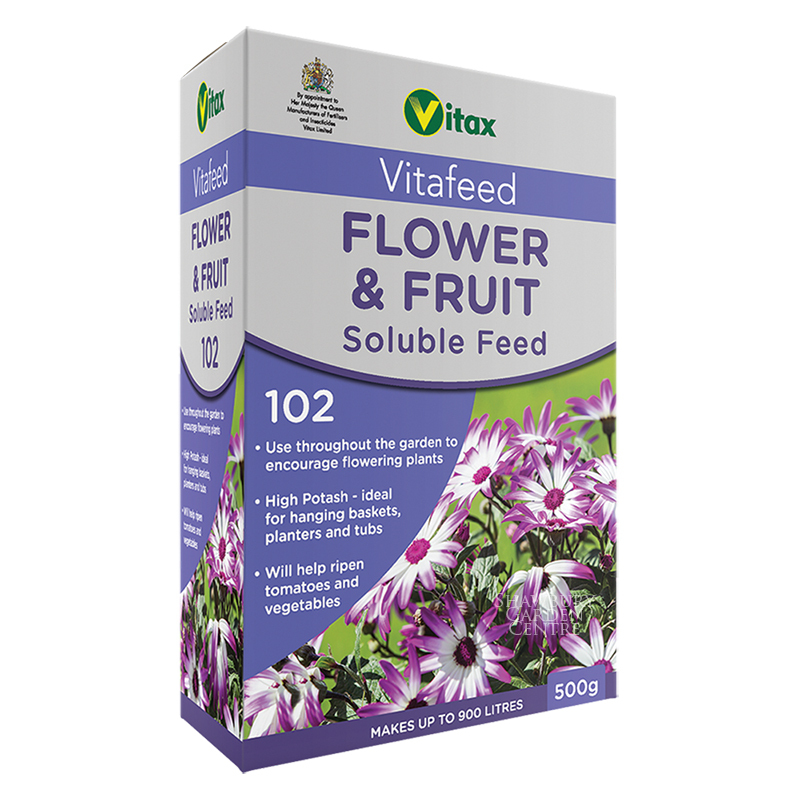 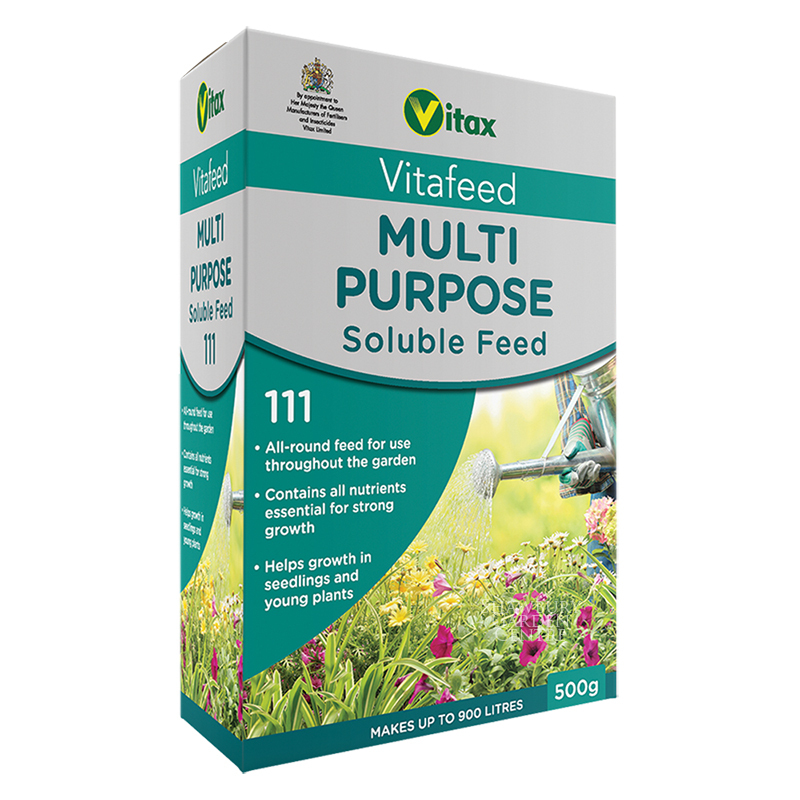 If you would like further information about Vitax Vitafeed 301 Vegetable & Leafy Plant Soluble Feed, please contact our garden centre at Shawbury just outside Shrewsbury in Shropshire, by calling 01939 251315 or emailing.